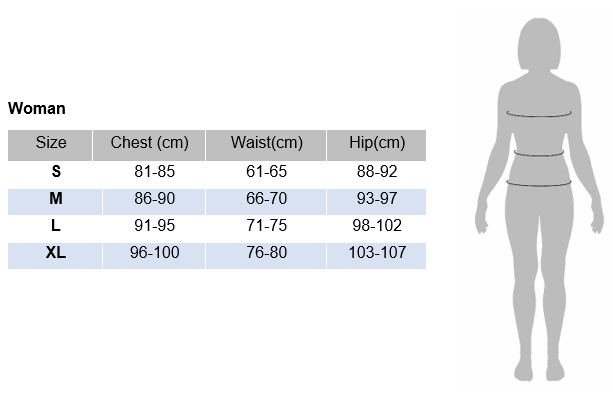 Unnati we propose you the size according to a table of sizes. 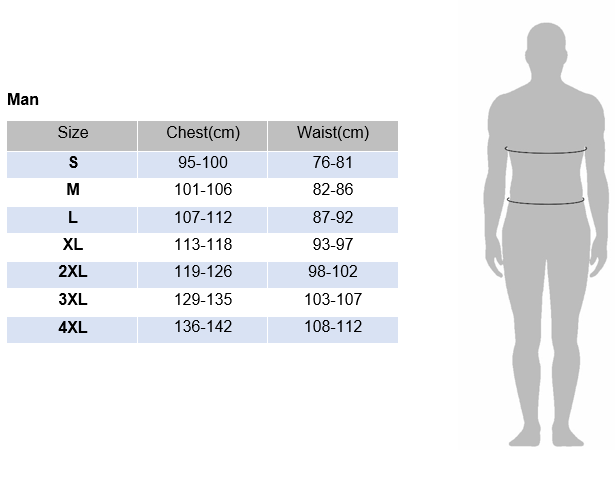 To take the size of the chest contour, put the tape measure around the broadest part of the chest with your arms relaxed. To take the size of the contour of the waist, put the tape measure at the height of the navel, around the natural line of the waist.